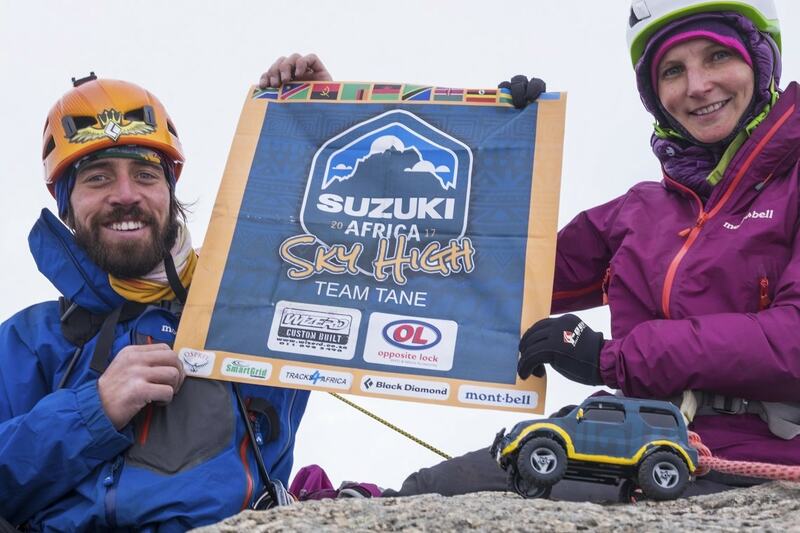 Shane and Tarryn Quinnell, or rather Team Tane, are more than just a travelling couple aiming to inspire others. They are living proof of two people successfully co-existing with nature. 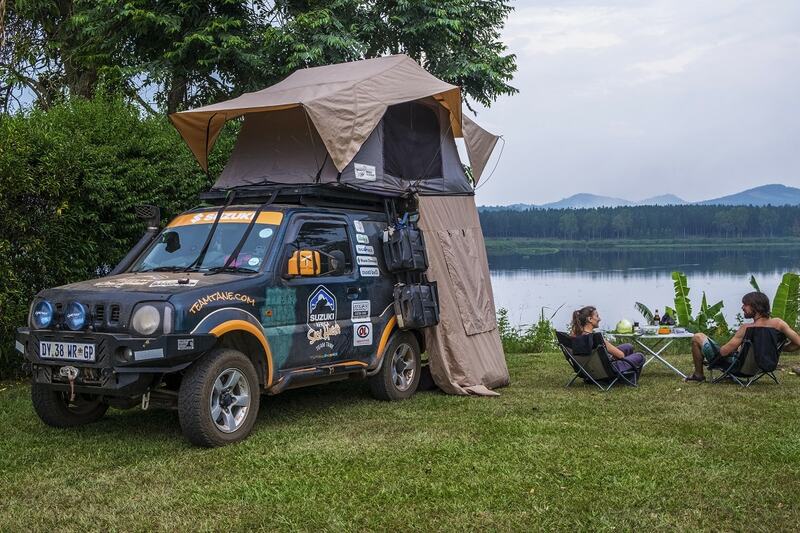 Together with their Suzuki Jimny (named Badger), they have already travelled an impressive 19,650km. 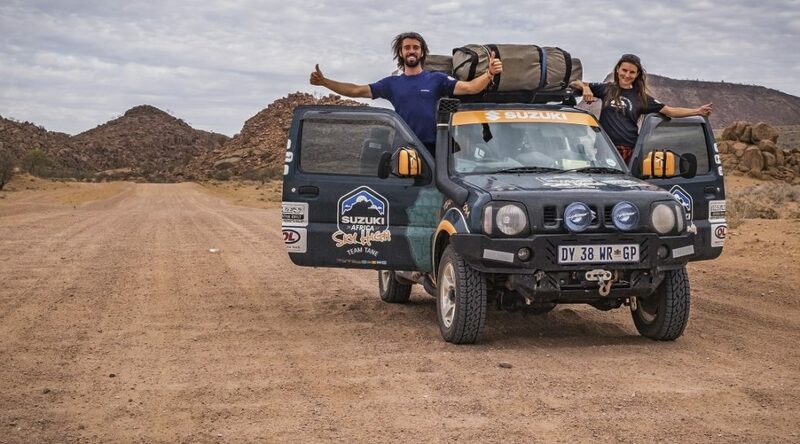 We chatted to Shane and Tarryn to find out more about life on the road, life’s small blessings and navigating their way through Africa with Tracks4Africa. How did Team Tane start and why? Shane: Team Tane was born out of a desire Tarryn and I shared to encourage environmental and cultural awareness. We wanted to inspire others to access the amazing things which exist on their doorsteps. 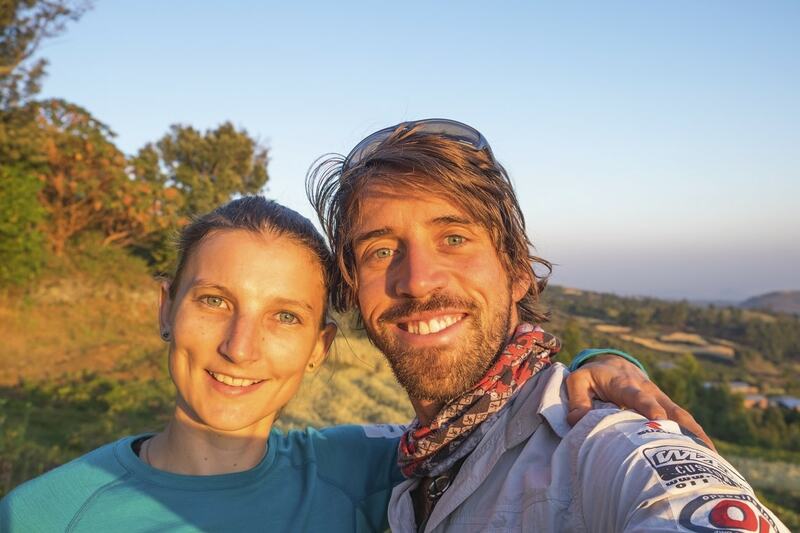 We are both very passionate about sustainability and positive cross-cultural relationships, and realised this was because of our experiences in nature and the culture of others through our lifestyle and adventures. Our belief is if we can encourage others to experience these things, we can breed compassion for our environment and those around us. We believe being in nature is an important component of being healthy – both physically and mentally – and that even in cities it is more accessible than most people realise. Take Table Mountain or Magaliesberg for example. 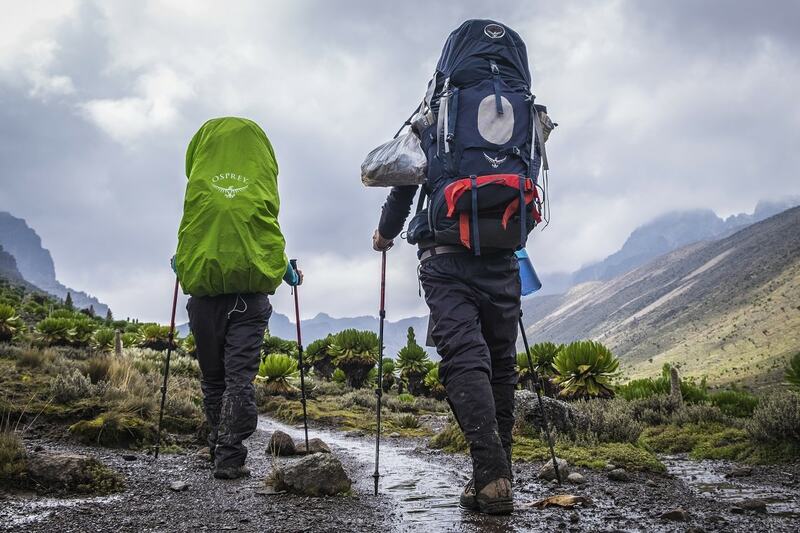 We hope that by showing others how much fun there is to have, they will be inspired to venture into the wild and also to appreciate and protect it. Are you currently on the road? Tarryn: As a matter of fact, today we are in a comfy bed in the Salty Jackal Backpackers in Swakopmund. The first real bed we have seen for about two months, but yes, we are on the road. 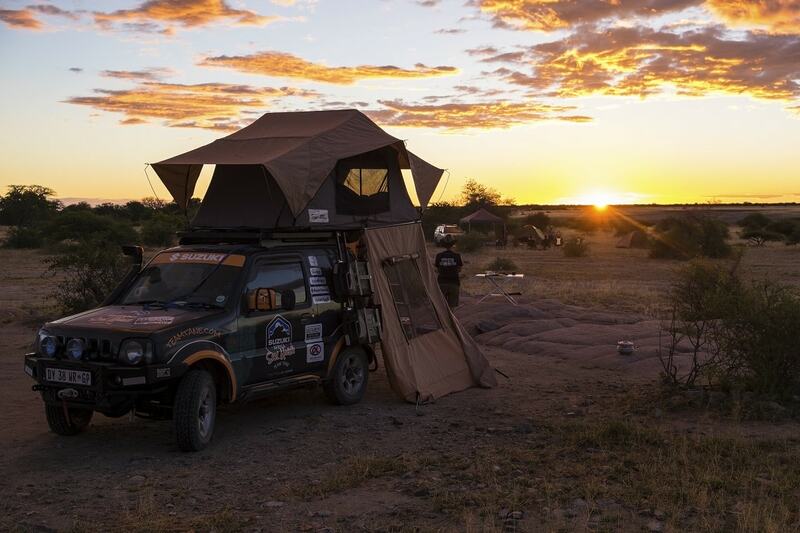 We are on day 195 of the Suzuki Africa Sky High expedition and have travelled 19,650km so far, mostly living in our Front Runner’s rooftop tent. 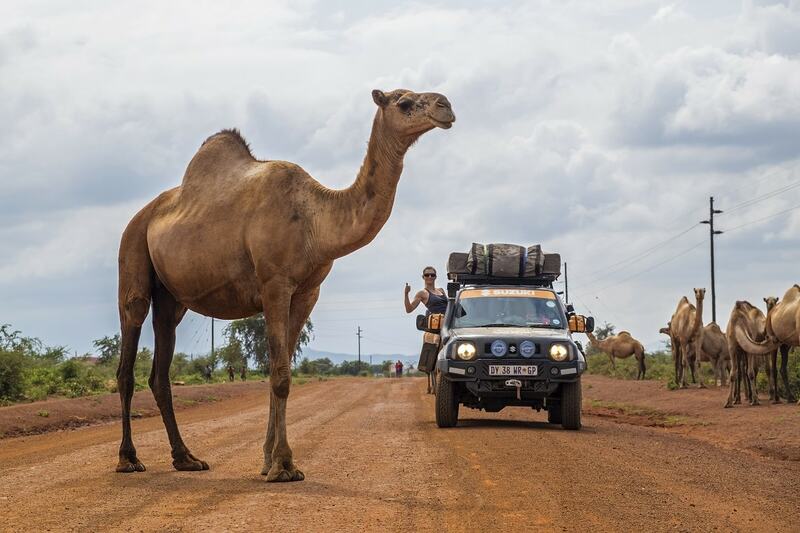 We have been through nine countries and will shortly be heading back to South Africa. It’s been a huge luxury to be in Namibia on decent roads, to have warm showers and be able to drink clean water from the tap again. 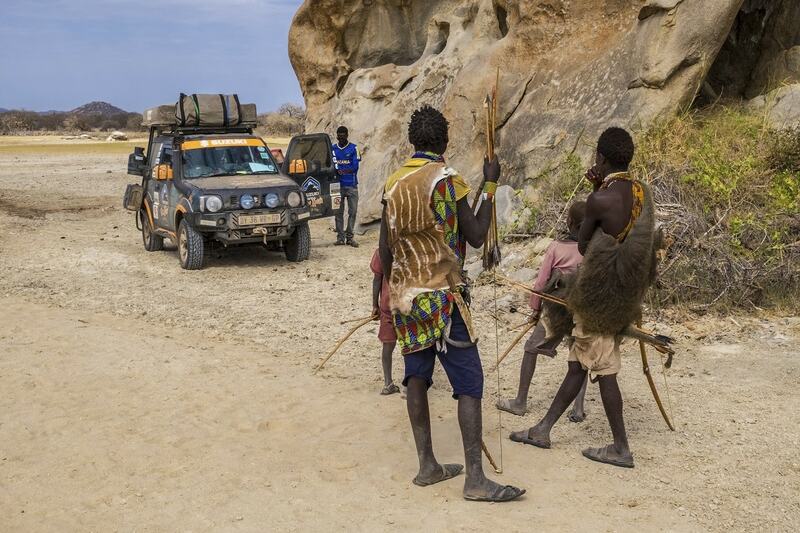 An expedition like this really teaches you to be grateful for the small blessings in life. 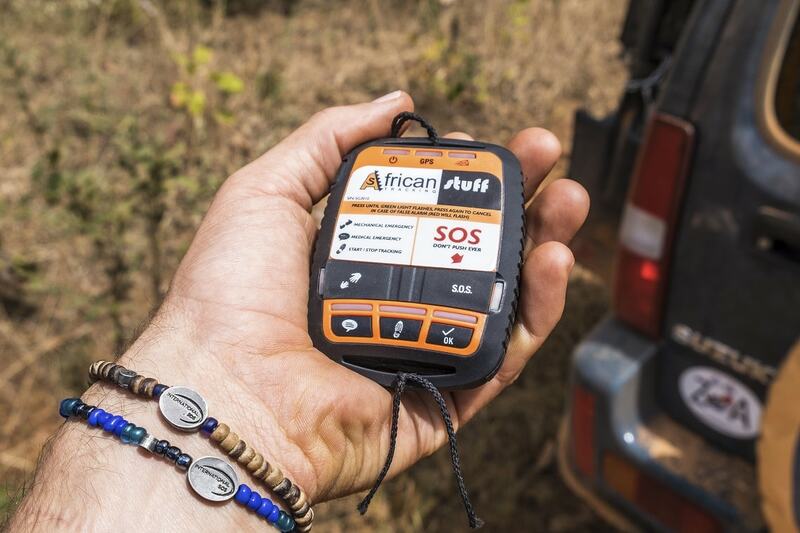 How have T4A’s navigation products assisted your expeditions? 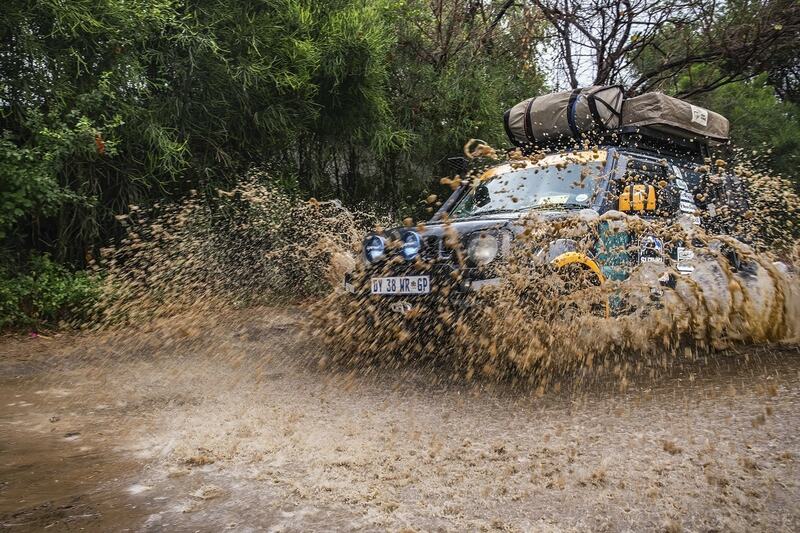 Shane: Tracks4Africa products have been integral to our travels throughout Africa. Not only have they helped us avoid getting lost daily, but they have been instrumental in finding accommodation and experiences we otherwise would have missed. 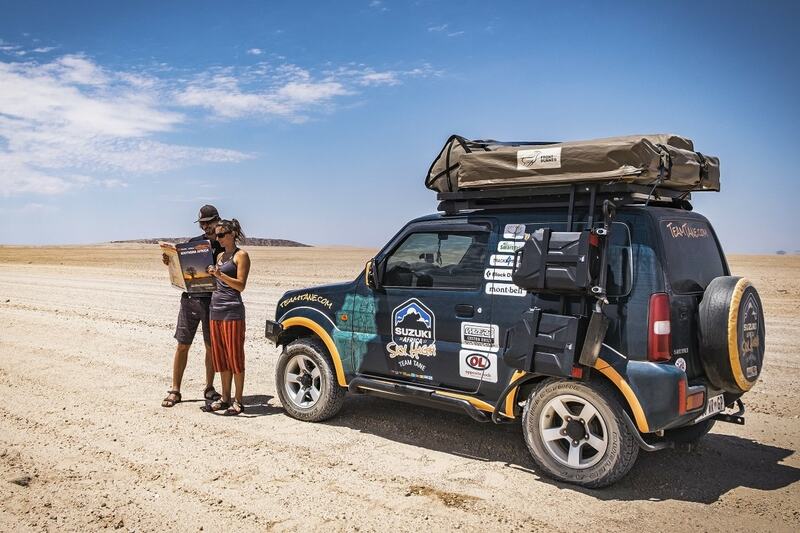 T4A’s Traveller’s Atlas Southern Africa has been particularly great in pointing out petrol stations en route and towns we will pass through. 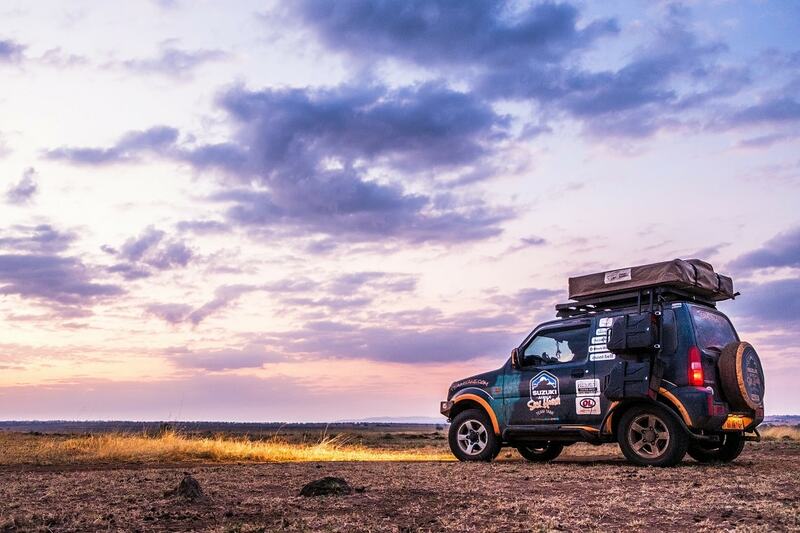 Equally importantly, the T4A satellite tracker has given us huge confidence in accessing super remote locations with the knowledge that we can call for backup. 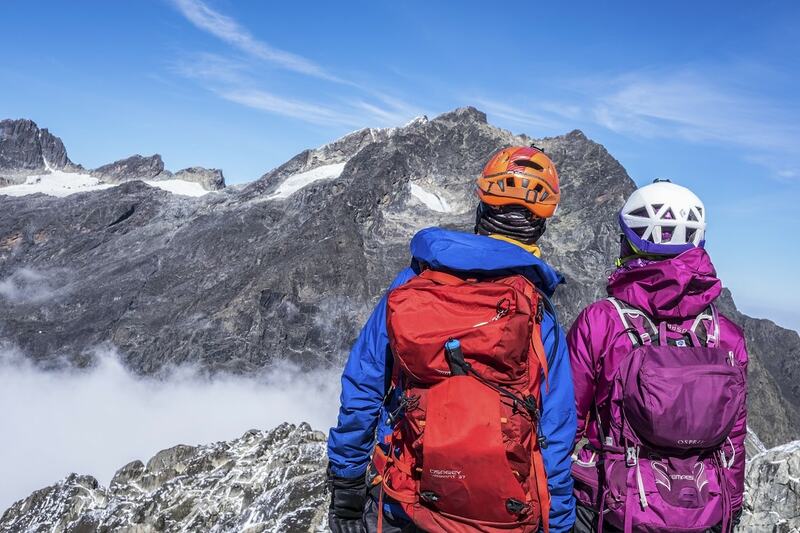 It allows our friends, family and followers to track us both for safety reasons and to keep people interested and inspired to follow our journey. Tarryn: When we tried, we got lost! We forgot our SD card at home when we left Johannesburg and didn’t have one for the first seven days of the Suzuki Africa Sky High. Luckily, we were with my parents who had one, because we had no idea where we were going. Even with them we got lost once or twice on our way to Kubu Island along the deep sand tracks when we lost sight of them. 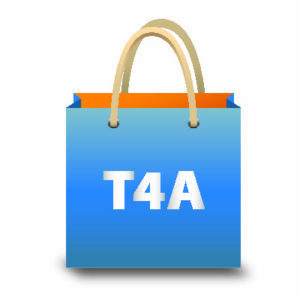 We vowed never to do a trip without T4A again. T4A provides you with a live expedition map found on your website. What’s the thinking behind it? Tarryn: Our whole mission revolves around inspiring others to live a life less ordinary, to access the nature near them and encourage environmental and cultural awareness and sustainability. The very essence of what we are trying to achieve hinges on our ability to engage with others, most importantly with people to who our lifestyle and ideas are foreign. In today’s world of social media, live tracking and online presence are the best ways of engaging with a wide audience. Follow Team Tane’s incredible journey on their Facebook, Instagram or Twitter pages.